A new treatment for peanut allergy called AR101 may be available soon. It is a specialized peanut powder oral immunotherapy that will protect against accidental ingestion of peanut. Peanut allergy is a severe, potentially life-threatening food allergy that usually persists to adulthood. The standard of care has been avoidance, with the use of epinephrine to treat acute reactions. There is a lifelong risk of reactions from accidental exposure, often resulting in significant anxiety and decreased quality of life. The research needed for ultimate FDA approval of AR101 was recently presented at the American College of Allergy, Asthma, and Immunology meeting in Seattle, Washington on November 15–19th, 2018. 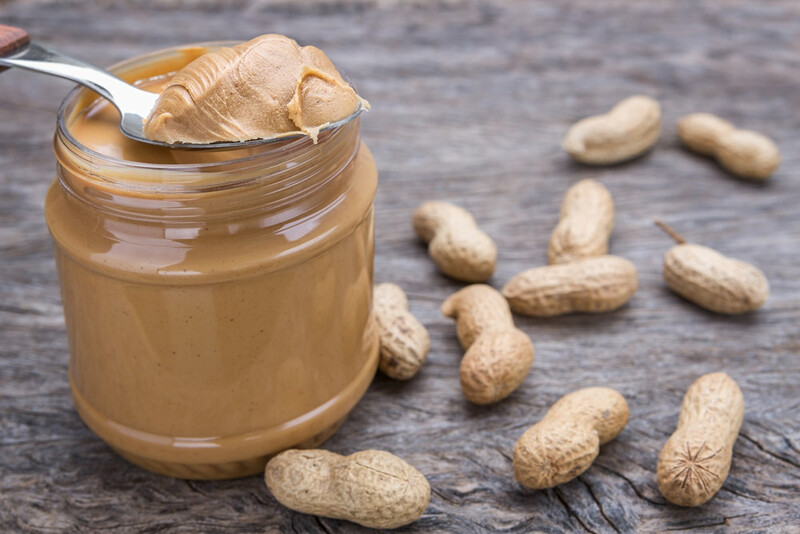 The 12-month study, published in the New England Journal of Medicine (NEJM), treated peanut allergic individuals with gradually increasing doses of a peanut powder in a medical environment. At the end of the study, two thirds of the individuals were able to tolerate the equivalent dose of two peanuts. The specially manufactured peanut powder (AR101) reliably contains the precise, sometimes tiny, amount of peanut immunotherapy needed with each dose. In an accompanying editorial in NEJM, Dr. Michael Perkin pointed out it would be difficult for allergy clinics to measure and administer consistently these exact doses, without a carefully manufactured product. The peanut oral immunotherapy product (AR101) would not be a cure for peanut allergy. It would need to be taken on a regular basis to provide protection. FDA approval is likely, and it will probably be available in the second half of 2019. We at the Boise Valley Asthma and Allergy Clinic look forward to providing this breakthrough therapy as soon as it becomes available. The ACAAI press release is available here.